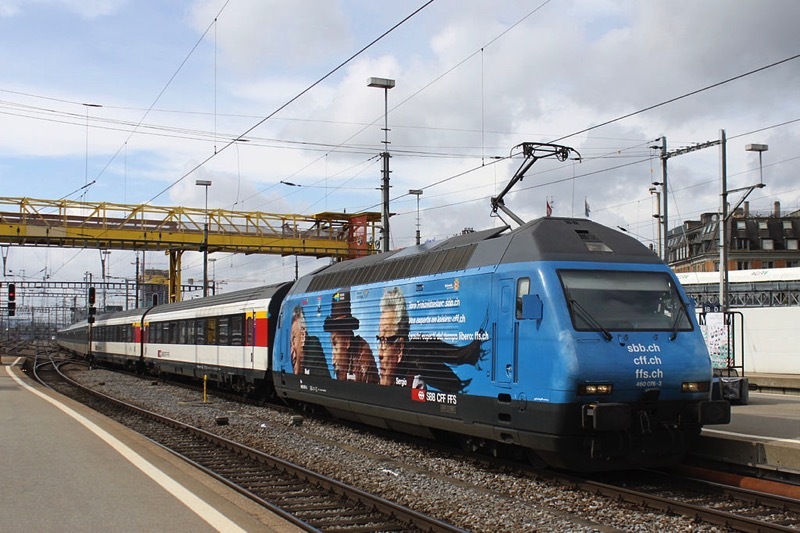 If you have ever traveled with kids you know that you need to bring almost everything you own. When my boys were small, I would often look into the suitcase and wonder how they needed more than me? 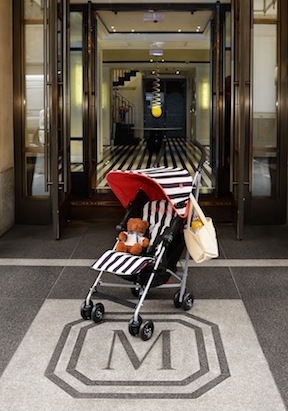 Looking to help lighten the load Maclaren has teamed up with New York City’s Upper East Side, The Mark hotel to create a custom stroller for the guests that stay at their hotel. 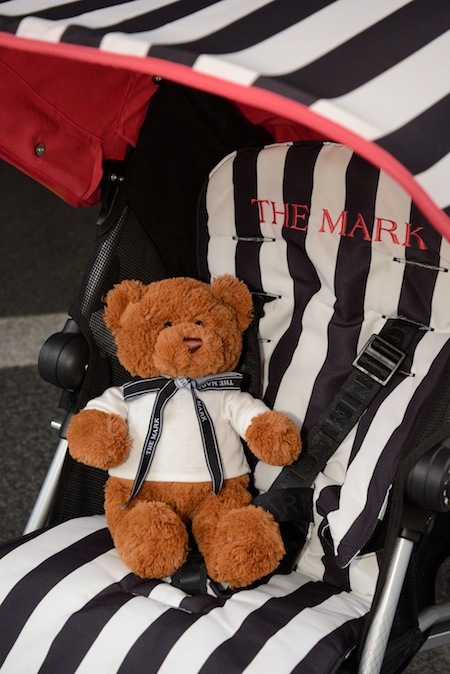 Designed with the hotel’s signature black and white stripes and accented with red trim and embroidery, The Mark Hotel Baby Stroller is sure to be a hit. 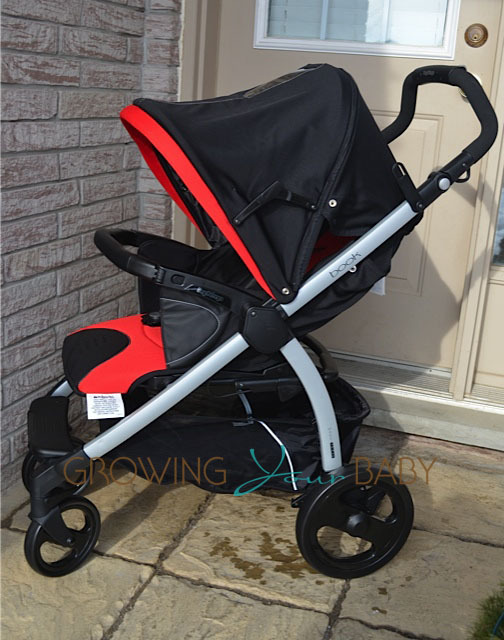 The stroller looks to be designed on Maclaren’s Globetrotter frame, which weighs just 10.6lbs and has a child capacity of 55lbs. 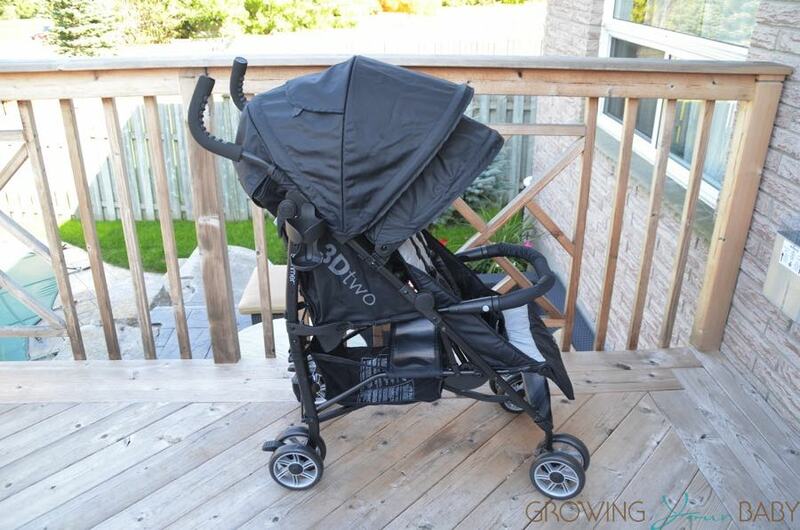 A step up from the Volo, the Globetrotter has a slight recline to keep a tired little one more comfortable. Marion and Tabitha Broderick’s Fashionable Week!